Are you an UW Photographer or Videographer? A marine biologist? 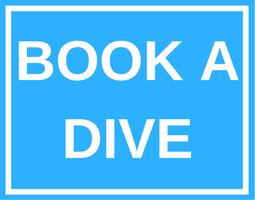 Are you (planning to become) a Divemaster? Or do you just want to become more self-sufficient while diving with a buddy, or in case you end up separated during a dive? 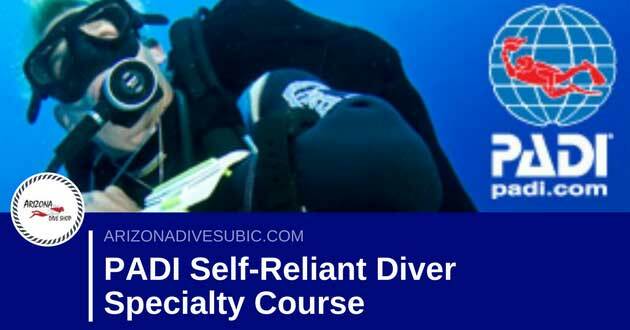 Arizona Dive Shop is proud to announce, that we are now offering the PADI Self-Reliant Specialty Course for more experienced divers which not only want to sharpen their skills and become more self-sufficient but also become a much stronger and more reliable team mate! 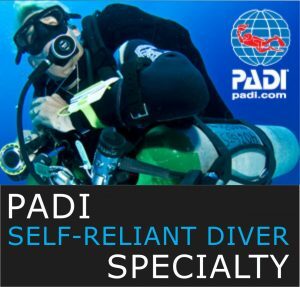 The course consists of three open water dives with redundant gas source (pony cylinder, twin cylinders with isolation valve or sidemount configuration), redundant dive computers and more!